NCERT RIE CEE 2019: The application process has started for the NCERT RIE CEE 2019. The interested candidates can apply for the same by visiting the official website of NCERT, ncert-cee.kar.nic.in. NCERT RIE CEE 2019: The online applications for the Common Entrance Examination (CEE) 2019 has been invited by the National Council of Educational Research and Training (NCERT). The interested candidates can apply for the same by visiting the official website of NCERT, ncert-cee.kar.nic.in. 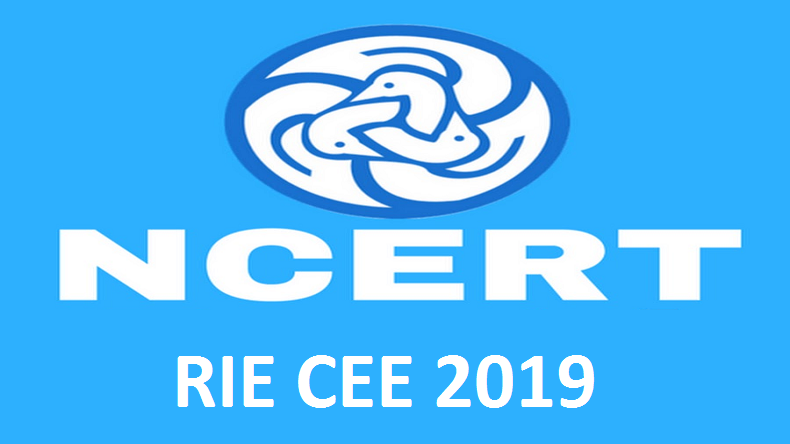 NCERT CEE 2019 is scheduled on June 9, 2019, and will be conducted in 35 cities across India. The NCERT CEE exams are conducted to gain admissions in BEd, BSc, BA BEd, BEd-MEd (integrated), MEd, MSc Ed. Step 1: Visit the official website of NCERT, ncert-nic.kar.nic.in. Step 2: Tap the link saying CEE 2019 present on the homepage. Step 3: In the new window, enter all the required details. Step 4: After completing the application process, tap the submit button. Step 6: Take a printout of the admit card and keep it with you for future references. The selection process for the NCERT CEE is based on 60 per cent of total marks from the entrance examination and 40 per cent from aggregate scores for BSc BEd, BA BEd, MSc Ed., BEd, BEd-MEd integrated, MEd. In the Common Entrance Examination (CEE) will consist of 80 questions and each question will contain 2 marks each. Out of 80 questions, 20 will be based on language proficiency, 30 questions on teaching aptitude, attitude and the other 30 questions will be based on reasoning ability. The counselling and admission will be executed in the Regional Institute of Education (RIEs). The details of the admission procedure, counselling and the dates for the same will be released on the website of the concerned RIEs. The National Council of Educational Research and Training started operating from September 1, 1961. It was formed with the motive of adopting a uniform pattern of school education across India. The design of the NCERT logo is adapted from an Ashokan period relic of the third century BC. The main objective of NCERT is to encourage experimentation of innovative ideas and educational research.